When You Get Schengen Visa (EU) Than you can Travel to all Schengen Area. EU VISAS DEPEND ON THE PURPOSE.WHICH KIND OF YOUR PURPOSE AND WHAT IS THE CATEGORY OF YOUR VISA. TOURIST VISA ISSUED FOR 90 DAYS AND YOU CAN ALSO EXTEND THIS VISA WHEN YOU GET IN SCHENGEN AREA.IT IS POSSIBLE TO EXTEND VISA. 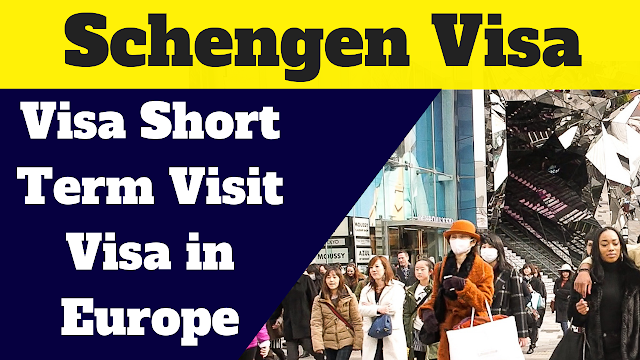 SCHENGEN VISA IS MOST CONMAN VISA AROUND THE WORLD.YOU ALSO CAN TRAVEL TO ALL ZONE OF THE EU COUNTRIES. VISA REQUIRED TO GET FROM EMBASSY AND GET THE ALL REQUIREMENTS FROM OFFICIAL WEBSITE.